Everyone wants to be able to show his/her big bright smile. That’s why taking special care of our teeth while we are on our braces is critically important. 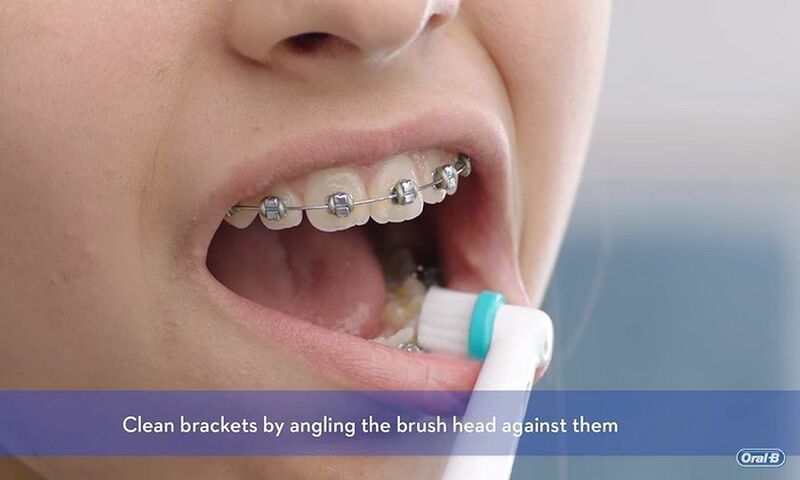 Brackets and bands can trap bits of food that allows bacteria and plaque built upon your teeth. This could potentially develop into gum diseases and cause bad breath.